This wonderful family home has 3 spacious bedrooms, dining, kitchen and large lounge. The north-facing deck will be the perfect place to relax and unwind after a long hard day at work. There is huge basement storage capacity and 3 car garaging which could incorporate your man cave. 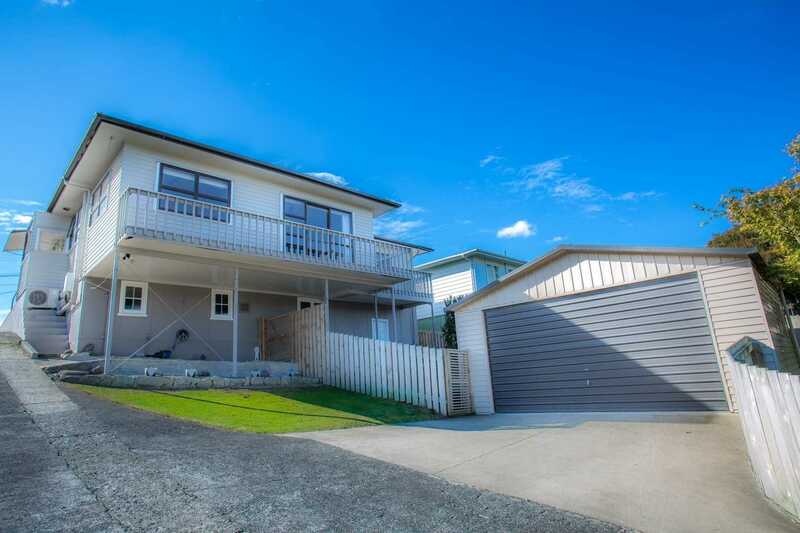 There is so much we love about this home with fully fenced back yard and 754m² section (approx), we know you will too. Don't forget the bonus is aluminium joinery. Call the listing agents Mandy Lata 027 - 679 2224 or Stuart Parker 027 - 2835 298.